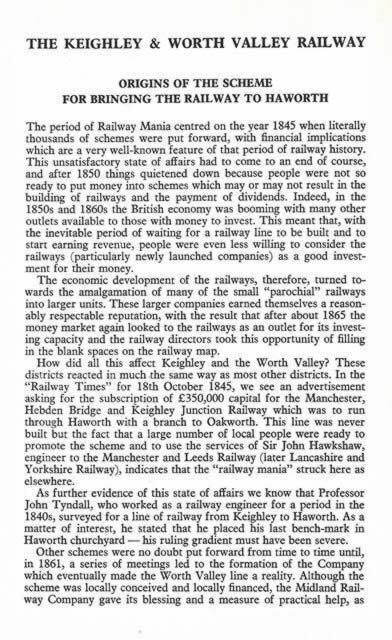 The History Of The Keighley & Worth Valley Railway ( Signed Copy By 'Eric Treacy' ). 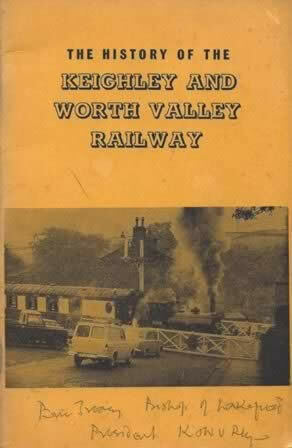 This book has been written by R O T Povey and was published by Keighley & Worth Railway Preservation Society. This edition is a second hand copy which is in a Reasonable Condition. However, there is some writing on the front cover.